Food certifications are a consumers ally in determining whether or not a product is right for them. 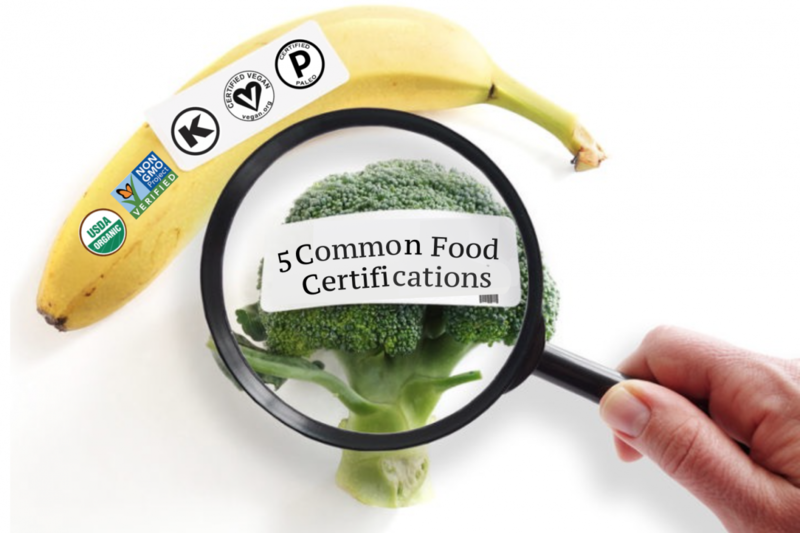 Here we will outline 5 common food certifications, and what they mean to the consumers who choose them. GMO is the common acronym for “Genetically Modified Organism” which differs from traditional hybridization and genetic selection. GMOs can be either a plant or an animal that was bioengineered by combining genes from different species to create a new one in a lab environment. GMOs are a hot topic of debate, and there is an increasing trend toward avoidance of genetically modified products. 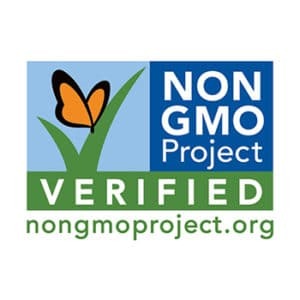 NonGMO Project Verified has endeavored to certify products which meets its rigorous standards and verification processes to ensure consumers that products do not contain them. 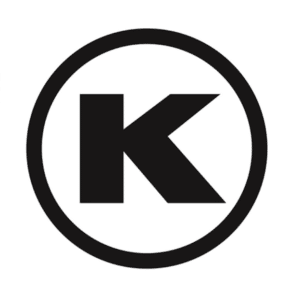 When a product or establishment becomes certified Kosher, consumers are assured that the product adheres to a strict policy of Kosher law, or Kashrut, as outlined by a set of intricate biblical laws (halaka) which detail the types of food that a Jewish person may eat and the way the foods must be prepared. The certification includes auditing the processes of the facility, the ingredients, and the process of which the Kosher foods are prepared. Placed side-by-side on the shelf, kosher products sell 20% better than competing non-kosher brands. 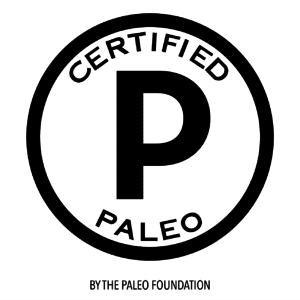 Certified Paleo is the world’s first and largest Paleo Certification program, ensuring that products must meet the strictures and standards of the Paleo Diet by way of containing no grains, legumes, dairy, artificial colorings, or artificial preservatives. 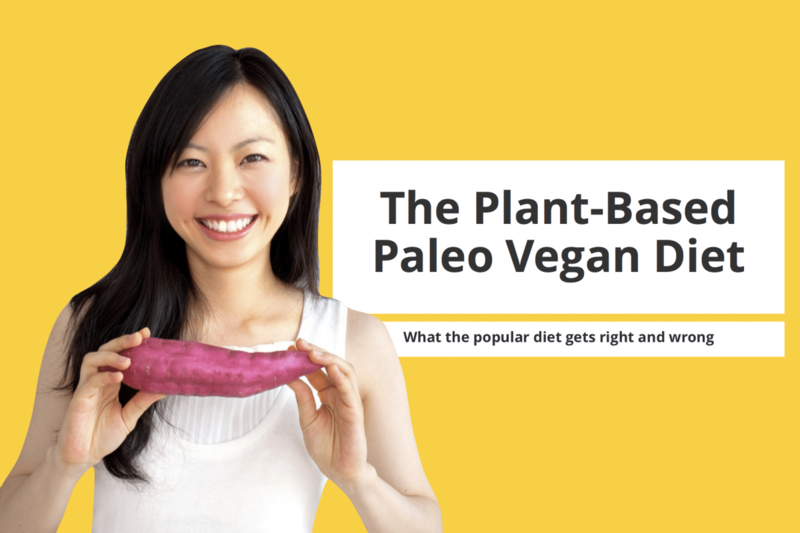 The Certified Paleo label goes beyond the basic requirements to ensure that animal products include grass-fed and pasture-raised ingredients, with specific attention to sustainable practices. 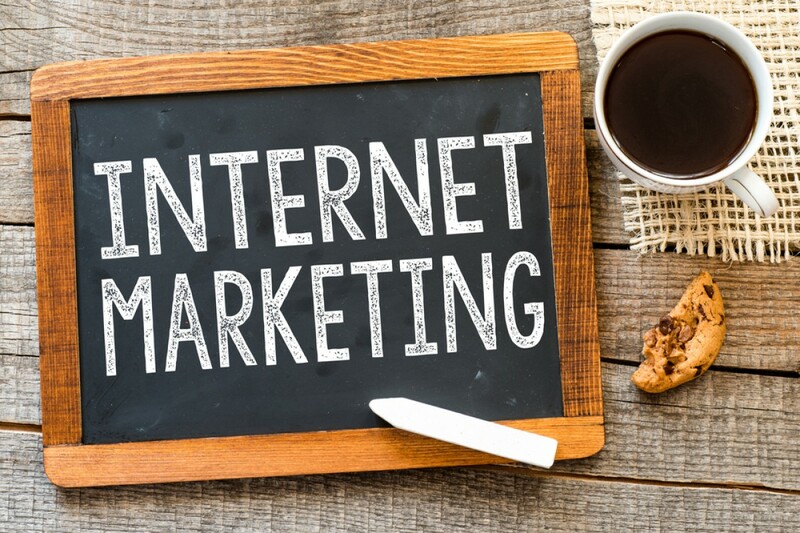 The Paleo Certification process includes verification of the ingredients, suppliers, and processing methods. 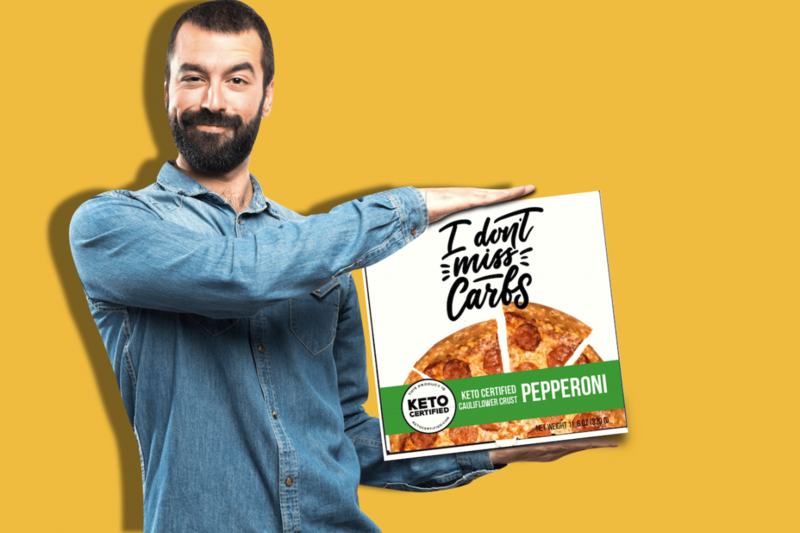 Certified Paleo was developed as a means to respond to the general anxiety about the increase of mislabeled products on the market, for ease of identification, as well as for the purpose of promoting paleo products and the Paleo Movement. 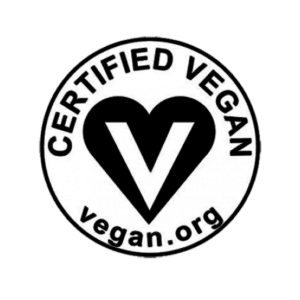 To become Certified Vegan, a product must not contain animal ingredients, or even ingredients of animal origin which includes honey, dairy, eggs, and even stabilizers like gelatin. If you are also wary of animal testing done on products, you’ll want to look for this symbol. 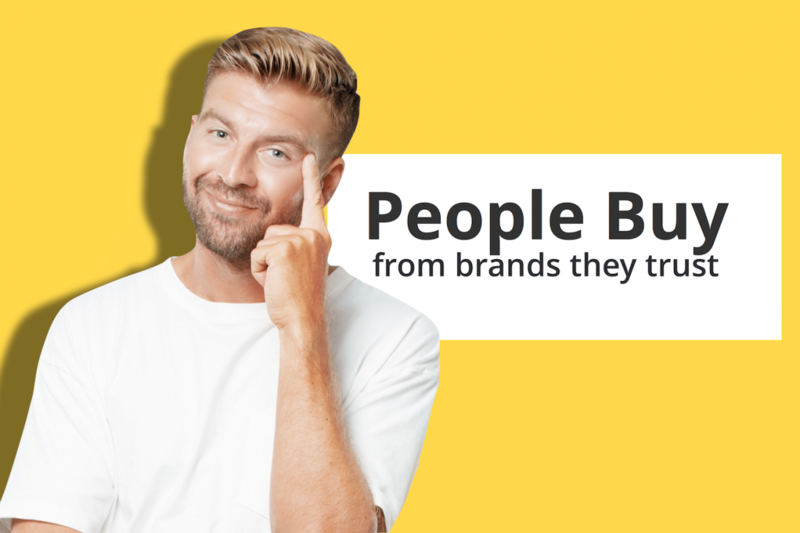 Vegan claims can be made on product packaging, and not truly meet the standard of care which this organization takes to ensure the ‘Veganness’ of a product. 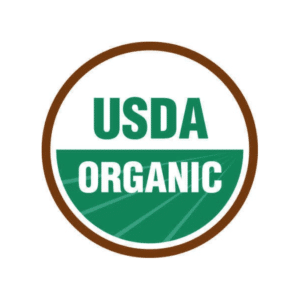 Organic is a federally regulated term and program by the USDA involving a strict set of rules and regulations surrounding the production and handling of organic products. 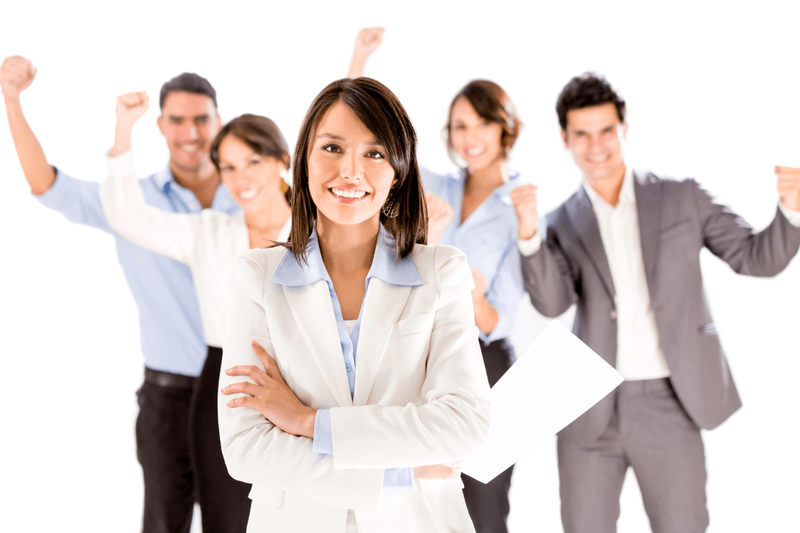 Any business that is directly involved may be certified under this program, including food producers, processors, retailers, and restaurants. 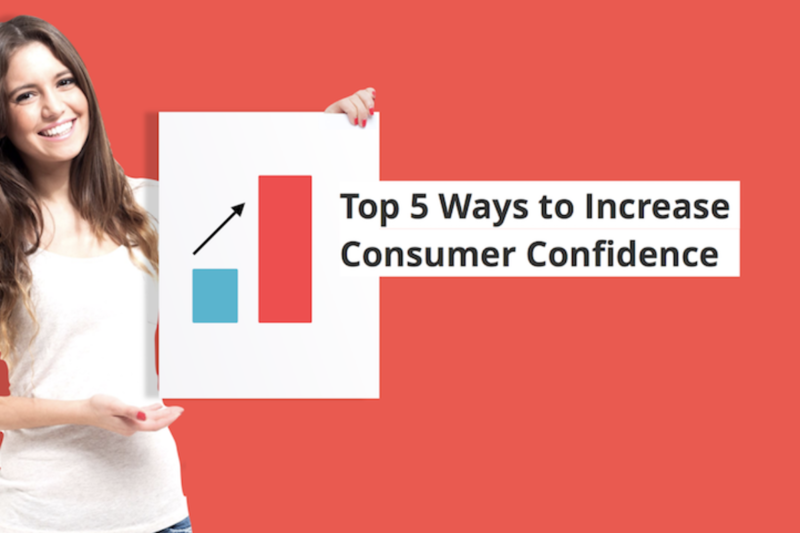 Without certification, consumers cannot be assured that all of their products have met the National Organic Program’s (NOP) standards, however, some products will denote which ingredients are organic in their ingredient list in their labels.